Posted by Shelley Grell on December 7th, 2012. 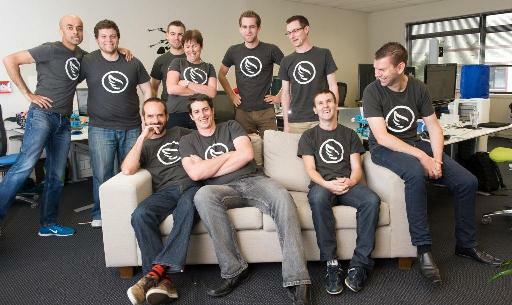 Press release, 7 December 2012, Christchurch, New Zealand: Trineo, a Christchurch software house that specialises in Salesforce.com and custom Ruby on Rails development, has debuted in 62nd place in the Deloitte Technology Fast 500. With offices in Christchurch, Auckland and Sydney, Trineo has experienced impressive growth from two to 13 employees (FTEs), and a 769% revenue increase since directors Daniel Fowlie and Abhinav Keswani partnered in February 2010. Trineo’s custom development services and niche software product sales are attracting increasing attention from large corporate clients around the world.